India: a large and rapidly expanding global economic power. The middle class is growing along with it. Yet, the underclass lives on just two dollars a day. There is very little paid work in rural India. Families lack income: there are high levels of poverty, malnutrition and illiteracy. 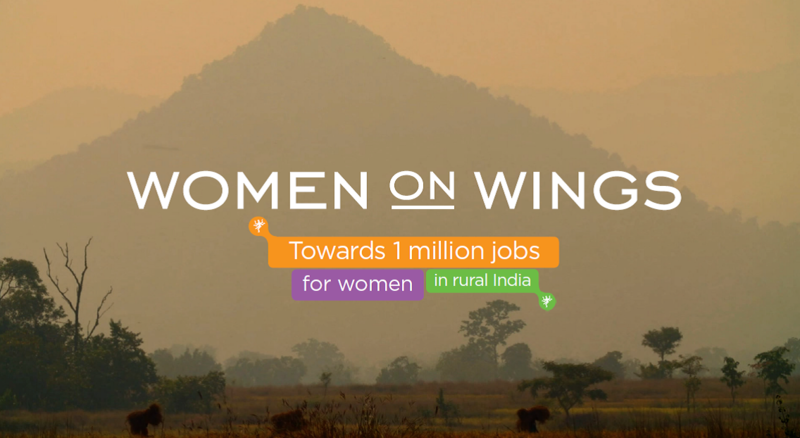 Together with its business partners Women on Wings aims to create one million jobs for women in rural India. A job means an income, economic autonomy and an escape from the cycle of poverty. Research shows that women spend their income on their families. Children can go to school, which increases their chances of a better future.